Are You in Bloom with Orly Konig? 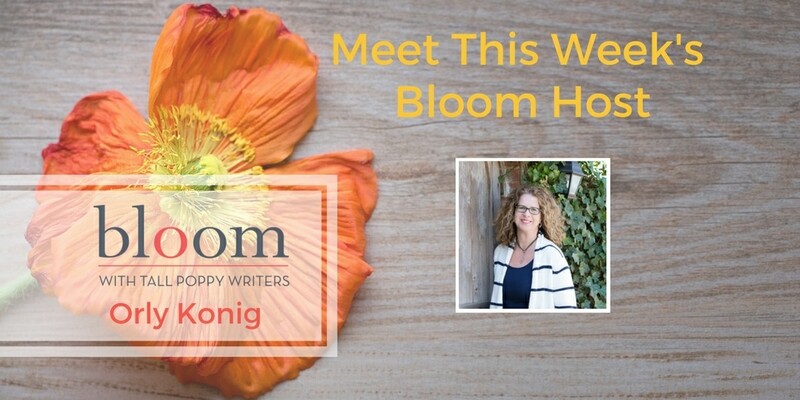 This week on Bloom, your host is Orly Konig. She’s got an exciting week planned with a cover scavenger hunt (4 winners will get 2 Poppy books each! ), fun discussions on things we can’t resist buying even though we already have a million of them, clothing quirks, and spirit animals. Also, don’t miss the author chat with Jessica Strawser, author of Almost Missed You and Not That I Could Tell, on Friday from 11:30-12:30 Eastern Time! 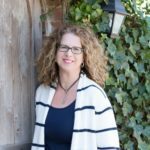 She is the founding president of the Women’s Fiction Writers Association and a quarterly contributor to Writers In The Storm blog and Thinking Through Our Fingers.